Let us bless the Lord together and praise him for his many blessings! The Evangelism Ministry at St. John exists to provide hope to the lost by sharing the Gospel and bringing people to personal faith in the Lord Jesus Christ. We are committed to the fulfillment of the great commission of Jesus Christ given to us as a Mandate in Matthew 20:18. We are commanded to go teach, baptize and evangelize and it is our desire to reach every soul throughout the community. No soul will be left behind. Our Savior Jesus Christ called and commissioned the twelve disciples to come with him and become fisher of men, therefore we would like to invite you to become fishers of men as well. 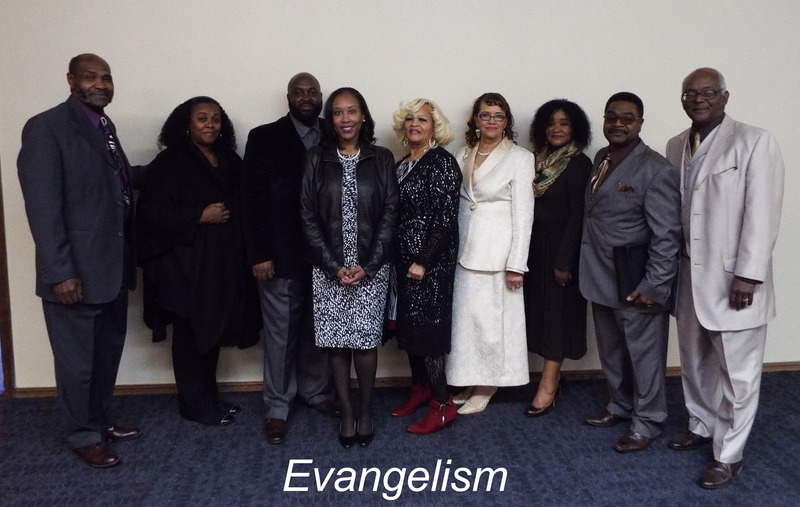 The harvest is plenteous and we are excited about the possibilities for the evangelism team here at St John CME Church. Come join with us. Jesus saw two men out on the sea and told them to drop their nets and follow me. 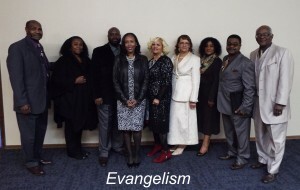 For more information about the Evangelism Ministry, please contact Sis. Jennifer Clark, Ministry Leader.